« Is Hiding Your LinkedIn Connections a Good Move? 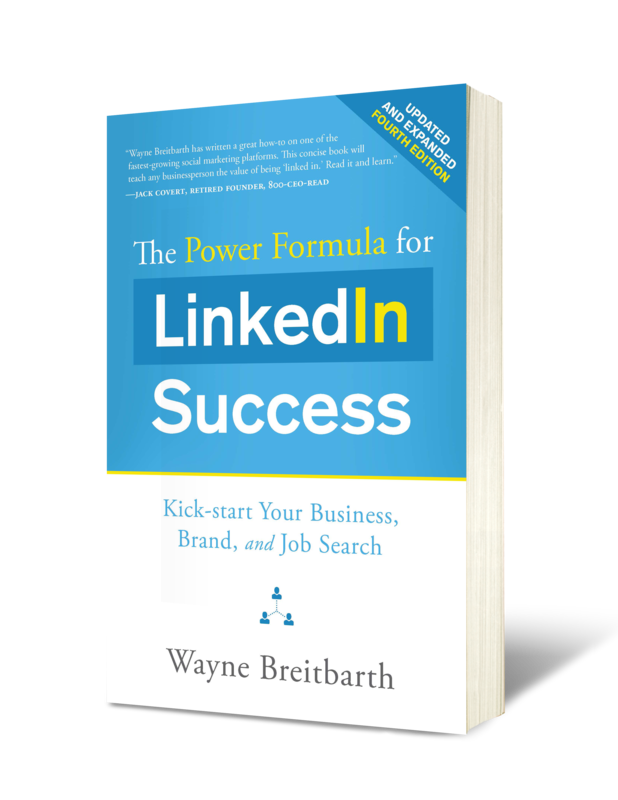 Will the LinkedIn Magic Happen When You Get To 500+ Connections? 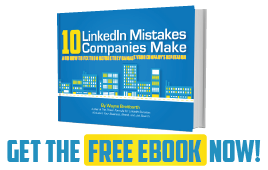 LinkedIn connections are the gas in your tank. 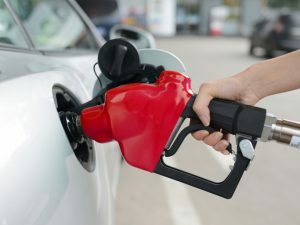 The more you have, the further you'll go, especially if the gas in your tank is "high octane" (strategic connections). To learn how to get more strategic LinkedIn connections, check out my article "Is Your LinkedIn Network Made Up of the Right People?" But is there really something magical about having 500+ people in your network? The results of my latest LinkedIn user survey can help us answer that question. 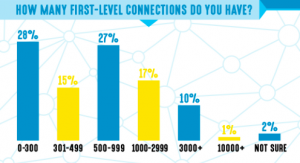 When asked, How many first-level connections do you currently have on LinkedIn?, 55% of the 900+ respondents said they have more than 500 connections. But let's peel back the onion a bit to explore how the number of connections relates to success on LinkedIn. 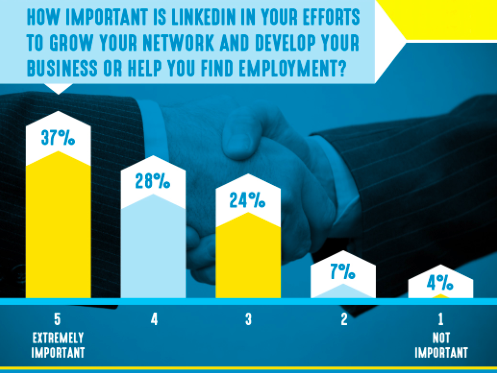 When asked, How important is LinkedIn in your efforts to grow your network and develop your business or help you find employment?, respondents answered 1, 2, 3, 4 or 5, with 5 representing extremely important and 1 representing not important. About one-tenth of those surveyed answered 1 or 2, and 36% of them have 500+ connections. Two-thirds of the survey respondents answered 4 or 5, and 61% of them have 500+ connections. First of all, it's good news that two-thirds of all respondents consider LinkedIn to be very helpful to their business or career. But it's also important to note that the majority of those successful users have large networks (500 or more connections). Personally, I don't think it's a tremendous leap to conclude that most people with large networks are experiencing greater success on LinkedIn. Am I suggesting that quantity of connections is always better than quality? Absolutely not. A small, strategic network of people you know and trust works great for some people. But think about how much better a large network of strategic connections could be. And whether you decide to join the LinkedIn 500+ club or not, make a habit of engaging with your connections. Share your knowledge with them, introduce them to each other, acknowledge their accomplishments, and you'll be on your way to business and career success.